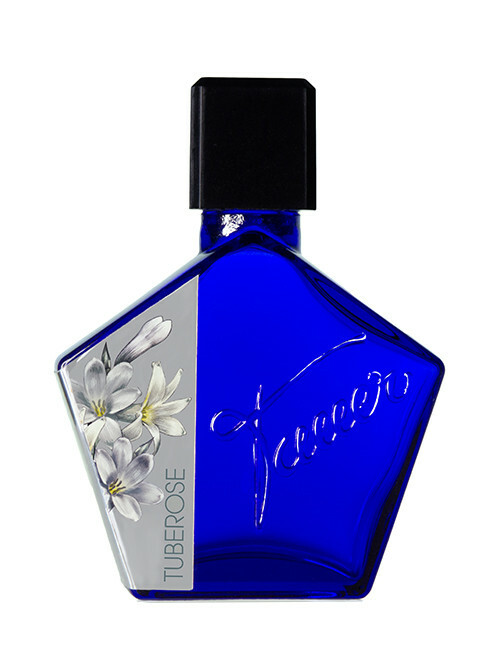 eau de parfum, 50 ml Andy Tauer's TUBEROSE under the moon is an invitation to revisit this white flower and rethink tuberose: brilliantly different - peppery green and beguiling. The natural rendering of the queen of the night's airy freshness sets this tuberose apart and redefines floral elegance and measured suppleness. Cinnamon, clove, geranium and fresh galbanum. Tuberose, ylang ylang, jasmine and a dash of rose. Tuberose, patchouli and dark ambergris.